Gymnázium sv. 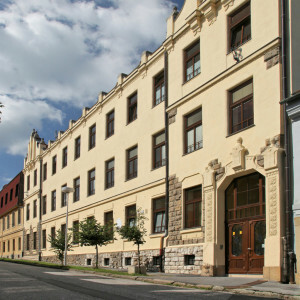 Františka Assiského was established in 1991as a catholic grammar school. It is located in the eastern part of Slovakia in the historical medieval town of Levoča that was added to the UNESCO World Cultural and Natural Heritage List. Our school is a traditional secondary grammar school that prepares the students for university and lasts four years or eight years if the students have enrolled earlier from the primary school. 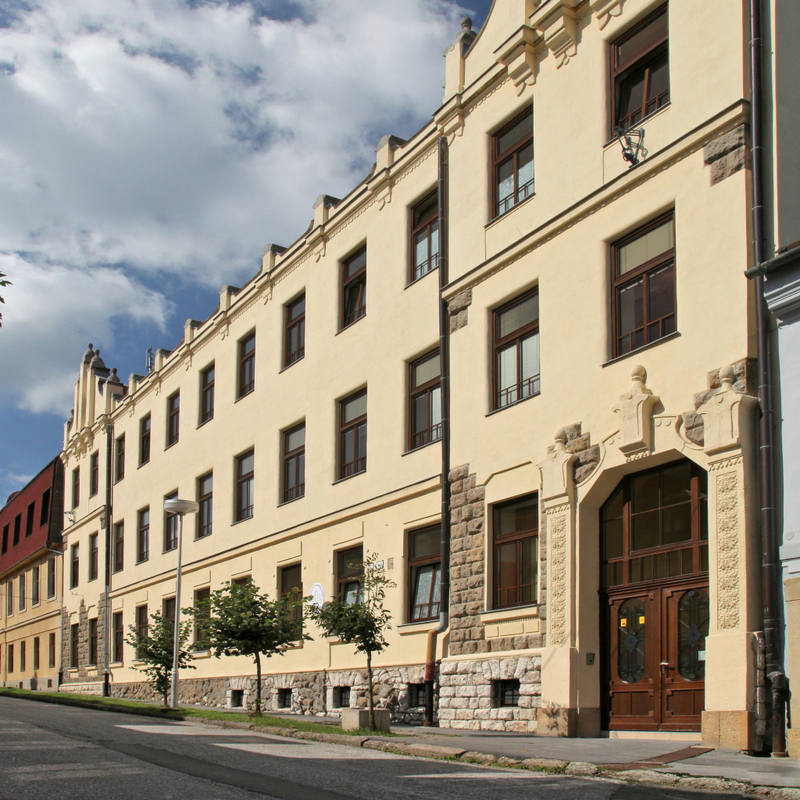 The secondary studies finish with a final-school-leaving exam in the final year which comprises four subjects, two compulsory – Slovak and a foreign language and two electives. The students have to follow a national curriculum and may be focused on both humanities as well as science. Our school offers a number of afterschool activities ranging from sports, foreign languages, music or science to various projects.